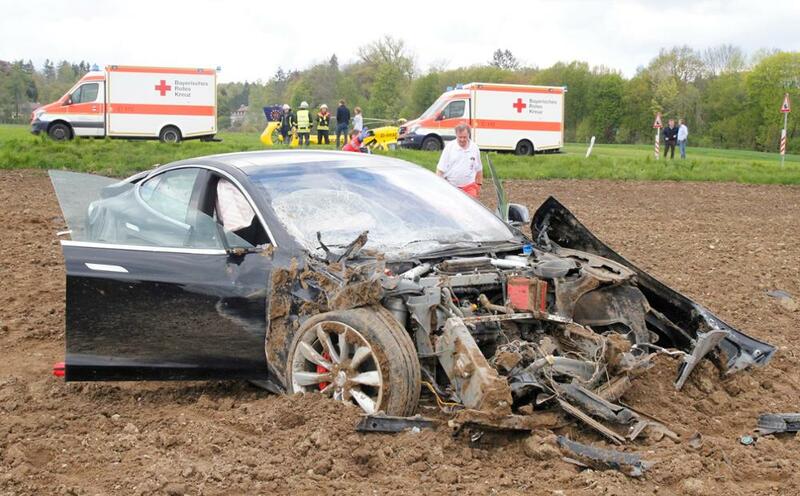 Model S is quite known for its level of safety when involved in car accidents. 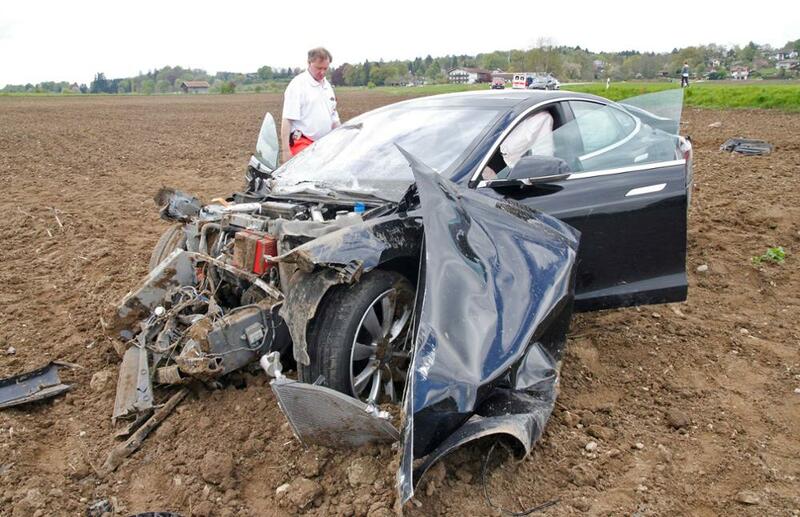 Most of the accidents where a Model S driver is involved in end up walking out of the vehicle uninjured or with minor injuries thanks to the vehicle's hollow frunk that is able to absorb the impact. 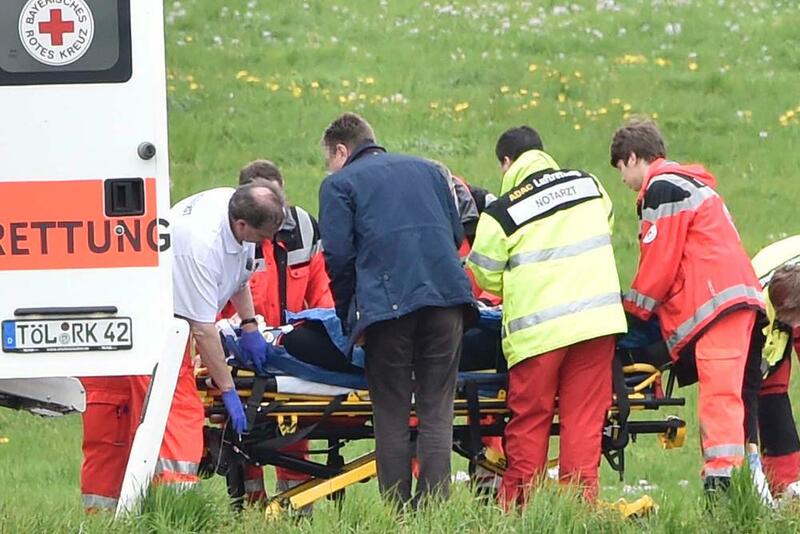 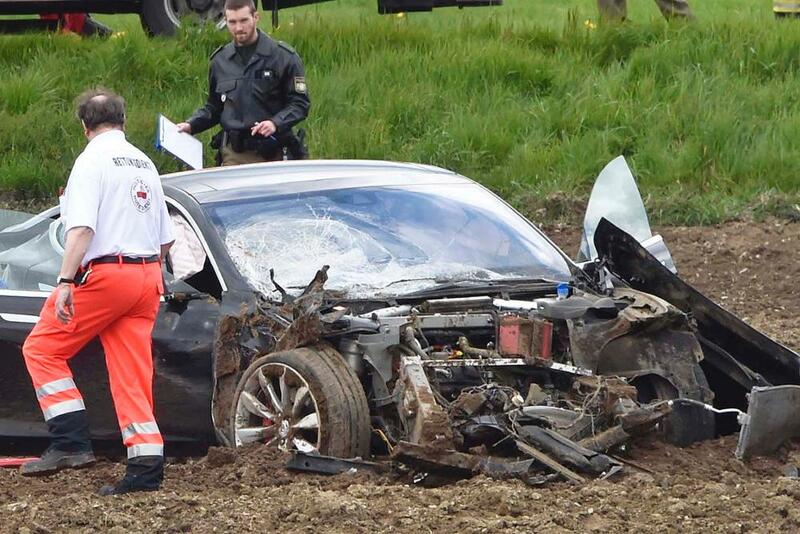 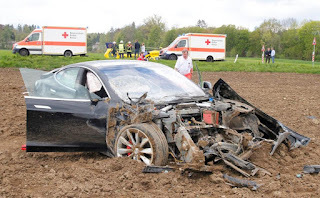 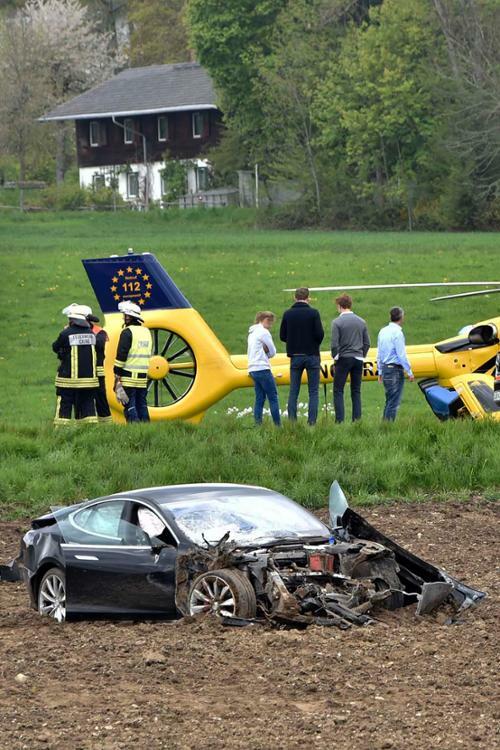 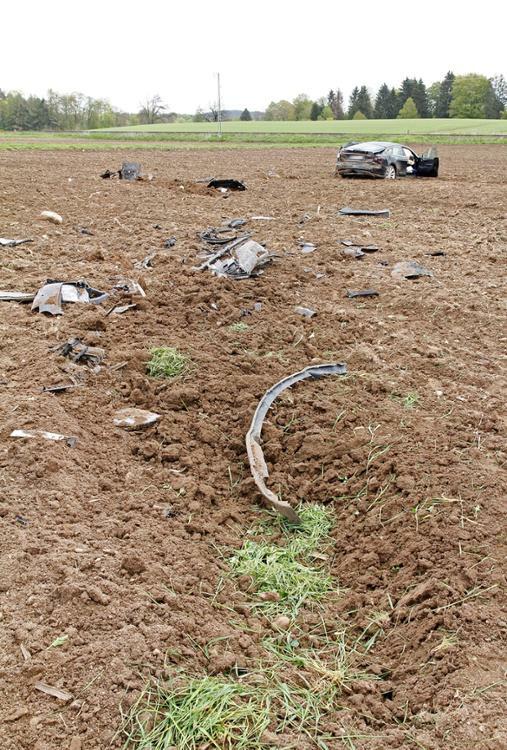 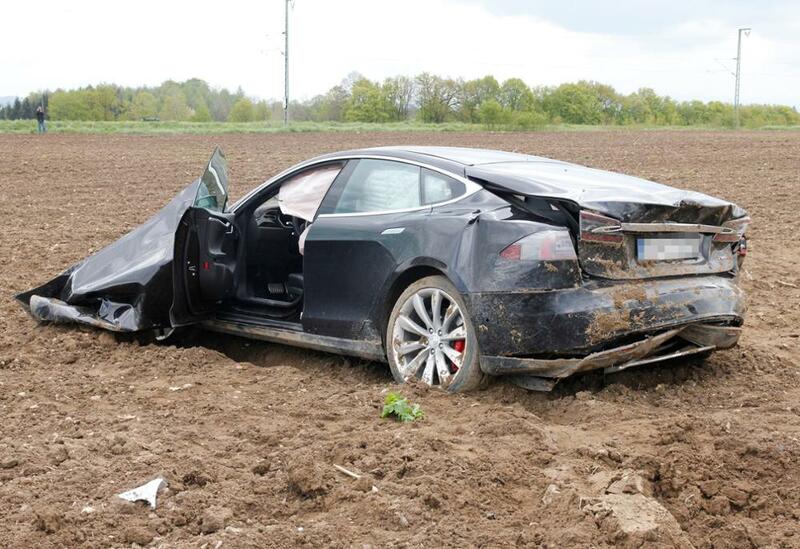 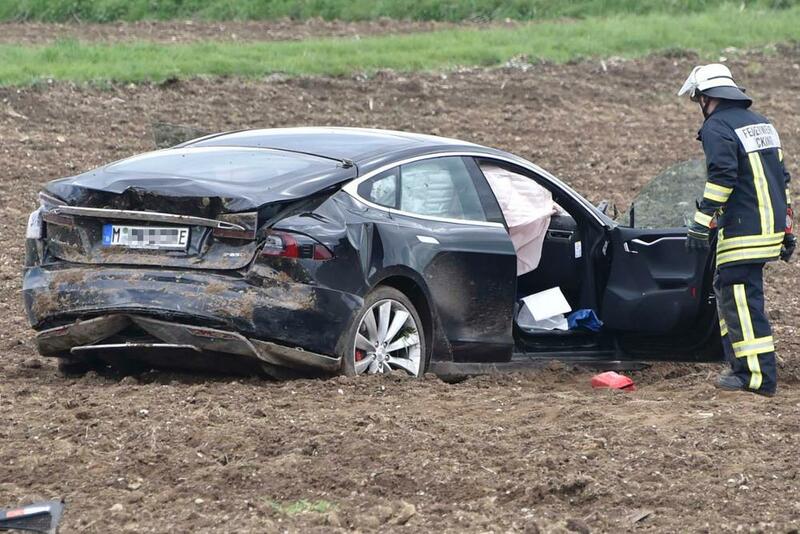 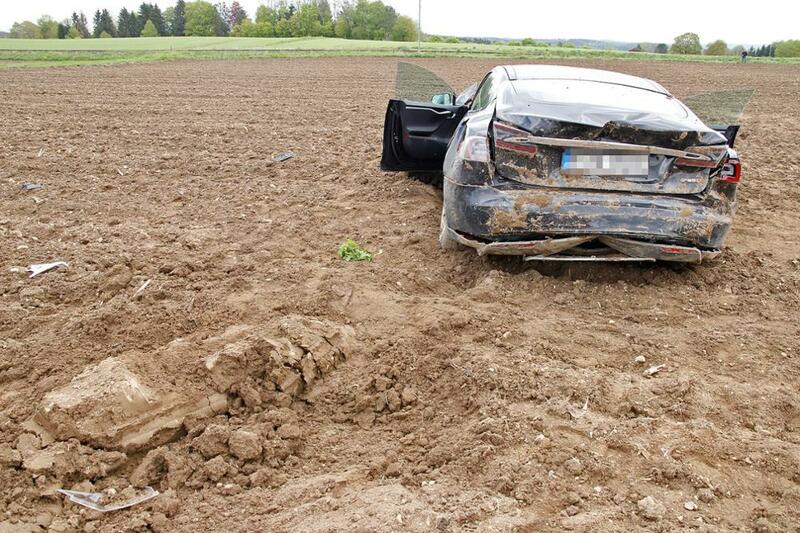 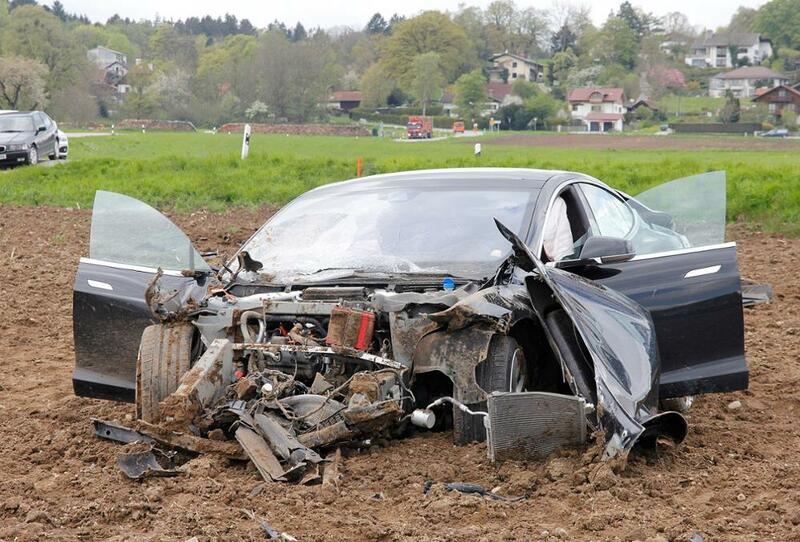 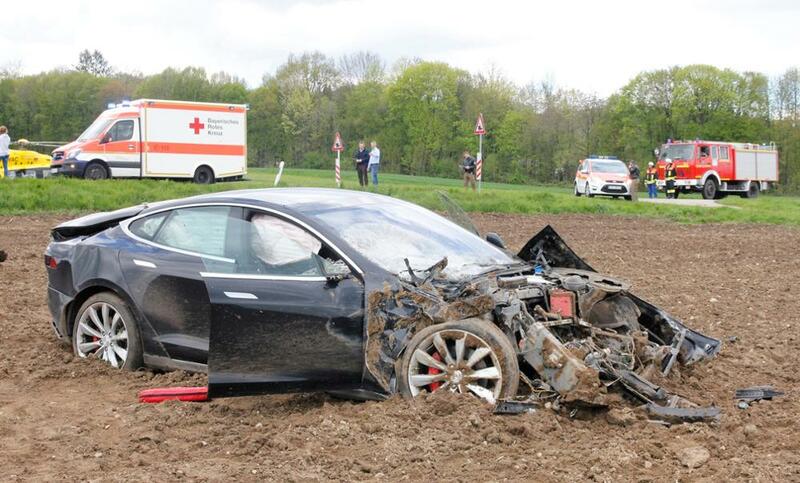 However this was not the case for these five German young graduates Wednesday morning when a 18 year old female driver from Pullach in Bavaria, along with her four friends, lost control in a left hand corner in Icking of her father's Model S P85D. 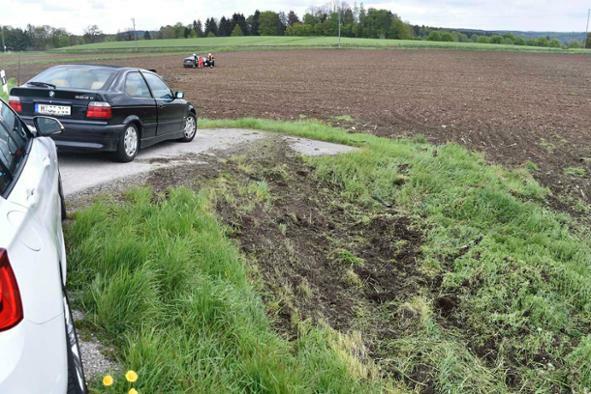 The car drove off a ramp then flipped and landed 25 meters further on its wheels in the middle of an adjacent field. 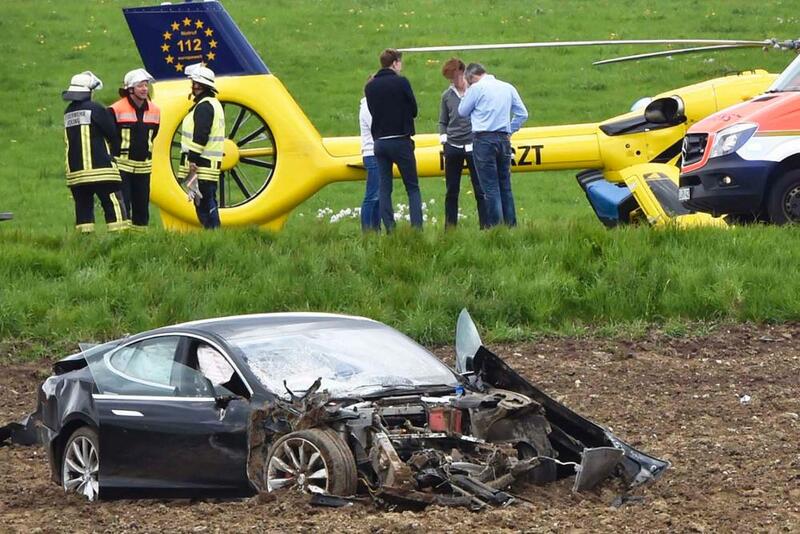 Luckily no one sustained life threatening injuries, the passengers were able to free themselves out of the vehicle however three of them (including the driver and a front passenger) had serious injuries and had to be flown by emergency helicopter to clinics in Munich while the other two with mild injuries were trasported in ambulances to BRK Wolfratshausen. 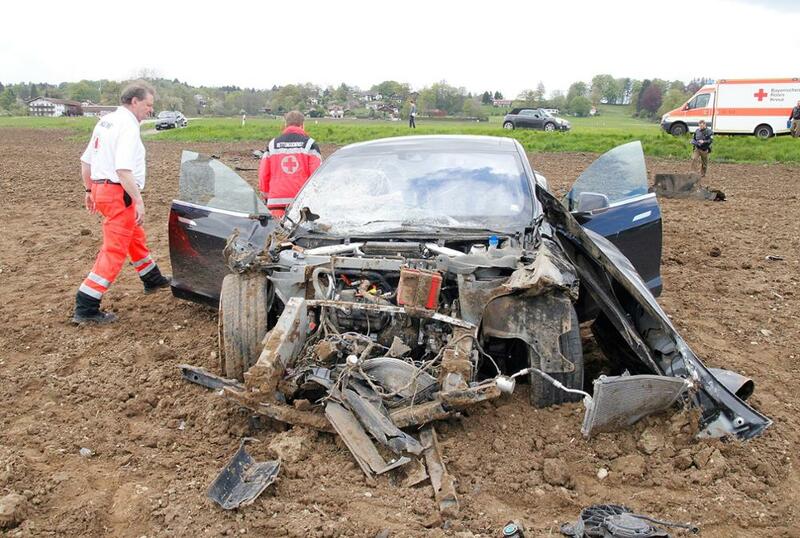 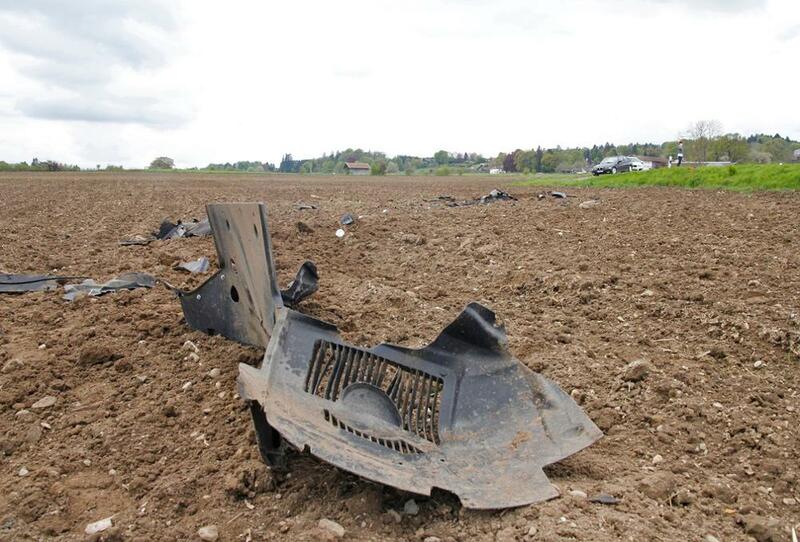 The total cost of the damage on the car is estimated at around 100,000 Euros.